Helping you unleash your hidden potential. I view coaching as a rigorous, interactive process that involves a pooling of expertise – you are the expert on yourself and your situation and the coach is the expert on helping you discover the changes you want, as well as how to make them. Increase your clarity and focus so you can move forward in your work and life roles with greater ease and enhanced confidence. Experience growth and change through new attitudes, beliefs and behaviours – and a fresh perspective on your personal challenges. Recognise, identify and progress towards achieving your goals, unlocking your potential and utilising your unique strengths to make positive changes in your life. Improve the balance between your personal and professional life, managing yourself more effectively using your own resources and potential. Enhance personal satisfaction and fulfillment, with a life that reflects what is truly important to you. 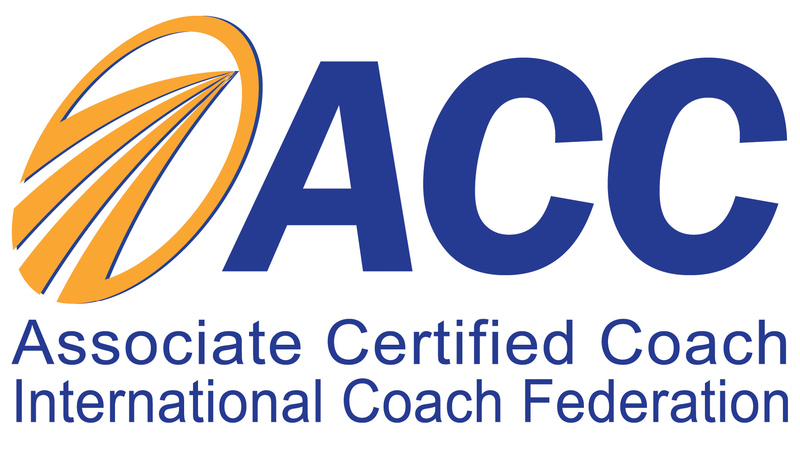 Professional coaching goes beyond providing a list of action items that you tick off one by one. The coaching relationship offers support for your journey of self-development through inquiry, exploration, reflection and experimentation. To get what you want out of life, you need to consistently commit your time and energy to the cause. In other words, coaching can be hard work. However, it’s also rewarding, inspiring and invigorating – and often fun! My main service is one-to-one coaching. To start, I recommend that you contact me to arrange a 30-40 minute no obligation conversation when you can tell me more about what’s going on for you and what challenges you are facing. I believe it’s essential for both coach and client to ensure that they’re comfortable with one another before the real work begins. If, during that initial conversation, it’s determined that we’re a good match and you decide to commit to the coaching process, we’ll arrange an “intake session” that typically lasts around two hours. I conduct intake sessions face to face if convenient, but a telephone/ video call is equally effective. The aim of this session is to help me understand more about you and what makes you tick, and to set up expectations, goals and desired outcomes. To prepare for the intake session, I’ll send you a “welcome pack” that contains forms and check lists designed to kick-start your self-discovery process. During the intake session, we’ll also determine the length and frequency of regular coaching sessions that would best support you, as well as the logistics and practical matters of the coaching arrangement. My goal is to develop a program that will have maximum impact in the most simple, powerful ways. I will not direct, advise or teach you. I will assist, support, challenge and encourage you. I will not tell you what to do or how to do it. I will ask powerful questions to stimulate an internal process of discovery, enabling you to decide what you want and how to get it. I will not hand down mandates. I will offer guidance, empowering you to recognise choices and options that you may have been unable to see before. How are your coaching services delivered? I offer a variety of options – face to face, telephone, video chat, email, or any combination! We’ll work together to develop the communication method and the schedule that suits us best. Most local clients choose to meet with me in person, typically in my office in central Edinburgh’s West End. If there are geographical restrictions, many clients elect for weekly or bi-weekly phone calls/video chats of 40 to 60 minutes which is convenient, efficient and frequent enough to retain momentum. My experience is that telephone or video contact is just as effective as meeting in person. Whether we meet in person, over the phone, or virtually, I also include additional e-mail support and phone contact between sessions, when appropriate. Many coaches will typically offer coaching agreements with a minimum time commitment of three to six months. This is generally considered the optimum length of time to achieve and maintain results. However, I’m not a typical coach. Sometimes I engage with clients for just a few sessions of brief, focused work. I also work with clients on a longer-term basis. I believe that the duration of our coaching relationship should depend purely on your needs and preferences – you will know when your work is done! During the initial session, we’ll discuss what best suits you and your situation. We’ll also conduct regular reviews to track progress. While I don’t ask for a written contract, I do request that my clients remain open-minded and consider a mental commitment to around three months of coaching. Of course, some clients decide that they’re ready before the three months are up. Others derive continual benefit from our working relationship and we work together for longer. In any case, if you’re working with me as your coach, we will create a strong partnership in which you’ll feel comfortable asking questions or raising concerns at any point. Working with a coach requires a considerable personal commitment of time, energy and resources. My clients originate from many different countries and nationalities. However, as a rough guide, you can expect to invest CHF 200 to CHF 450 for between one to three hours of coaching per month. I am flexible if someone has limited resources (for example, unemployed) and can implement a “sliding scale” for a few clients. So rather than assuming that you can’t fit coaching into your budget, I encourage you to contact me so we can discuss your personal circumstances and find a solution that works for both of us. For details on corporate, workshop or group fees, please contact me to discuss your needs.